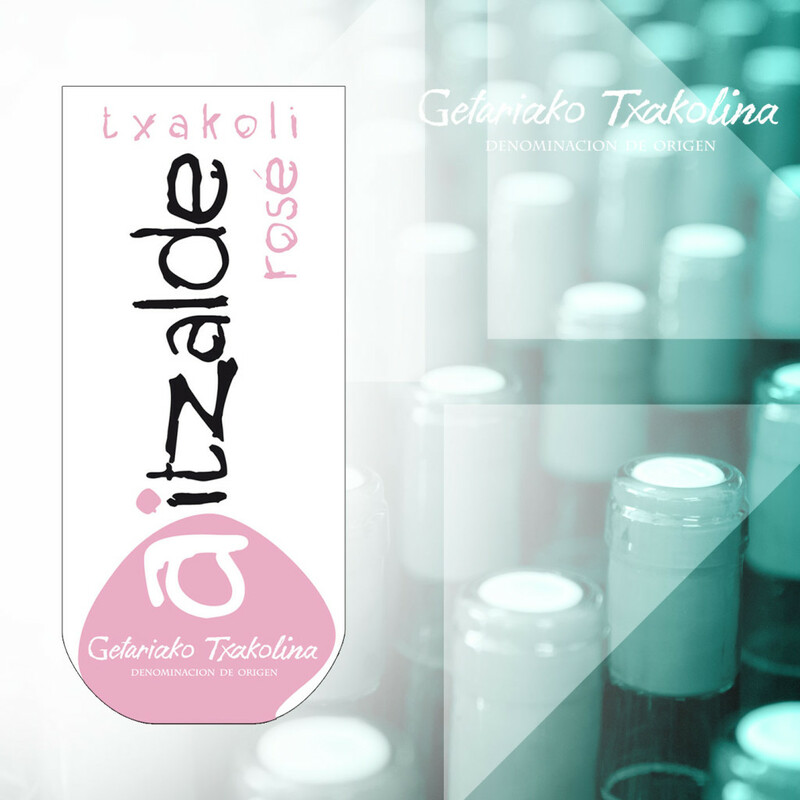 Aitzalde is a Txakoli with with Designation of Origin from Getaria(D.O.). This pink wine has small bubbles and is a combination of hondarrabi zuri and hondarrabi beltza grapes. It has a fresh and deep aroma and is joyful, bubbly and smooth on the palate.